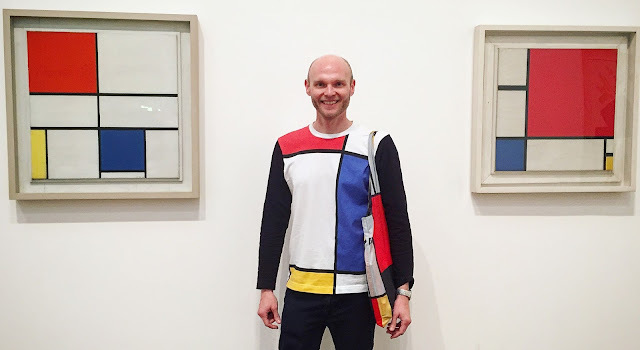 Please meet Jason Anfinsen, or Mr. Mondrian (from now on!). I can't think of a better caption for this photo, captured at Tate Modern, than Mondrian's own words. I'm not sure how many takes he needed to get this shot, but it is certainly working! Thanks for Jason Anfinsen for sharing this wonderful photo.